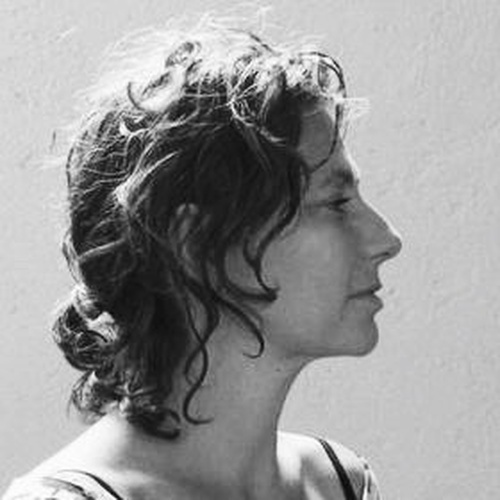 Magali Arriola is an art critic and curator, currently living in Mexico City. She is curator at Fundación Jumex Arte Contemporáneo. Since the Museum’s opening, she has organized exhibitions on Guy de Cointet and James Lee Byars, as well as the Jumex Collection. From 2009-11, she was Chief Curator of Museo Tamayo, where she organized exhibitions and projects with artists, such as Roman Ondák, Joachim Koester, Claire Fontaine, Adriá Julia and Julio Morales. Independent projects include: The Sweet Burnt Smell of History: The 8th Panama Biennial (2008); Prophets of Deceit at the Wattis Institute for Contemporary Art, San Francisco (2006); What Once Passed for a Future, or The Landscapes of the Living Dead (Art2102, Los Angeles, 2005); How to Learn to Love the Bomb and Stop Worrying about it (CANAIA, México City / Central de Arte at WTC, Guadalajara, Mexico, 2003-2004); Alibis (Mexican Cultural Institute, Paris /Witte de With, Rotterdam, 2002). From 1998 to 2001 she was chief curator at the Museo Carrillo Gil in México City, and visiting curator at the Wattis Institute for Contemporary Art in San Francisco in 2006. Arriola has extensively written for catalogues and has contributed to publications such as Spike, Manifesta Journal, Afterall and The Exhibitionist, among others.